Trevor Nelson introduces a very special show, as Keane frontman Tom Chaplin performs the greatest hits of Queen, backed by the Leo Green Orchestra! 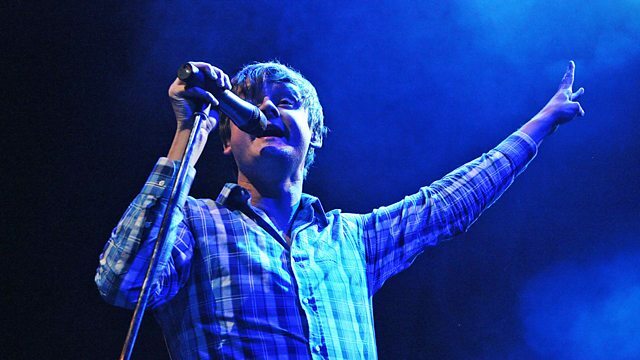 Trevor Nelson introduces this very special show, as Keane frontman Tom Chaplin performs the greatest hits of Queen, backed by the Leo Green Orchestra. Recorded at London's prestigious Palladium - expect dazzling renditions of all your favourites, including: Don't Stop Me Now, Crazy Little Thing Called Love, You're My Best Friend, Under Pressure, Somebody To Love and Bohemian Rhapsody!